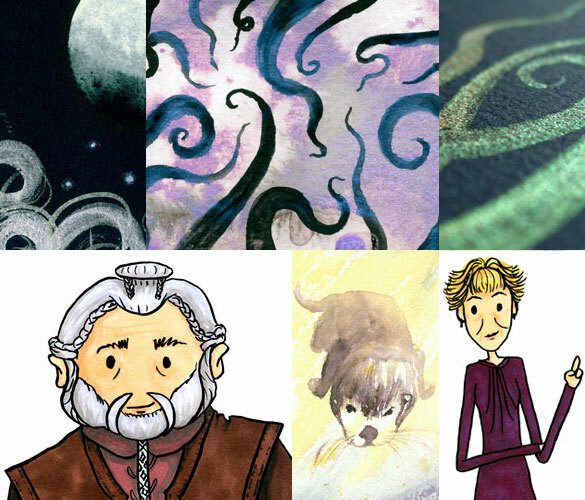 Another week, another batch of art posts. 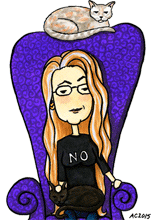 Monday there was a lovely Gibbous Moon, and Tuesday the tentacles came out to play. Wednesday we had a review of the art I’ve made on lovely black paper. Thursday Dori offered you some tea, Friday this otter was very curious what you were on about, and Saturday Mrs Hudson reminded you that she’s not your housekeeper, dear. For Sunday, of course, there’s another sketch! 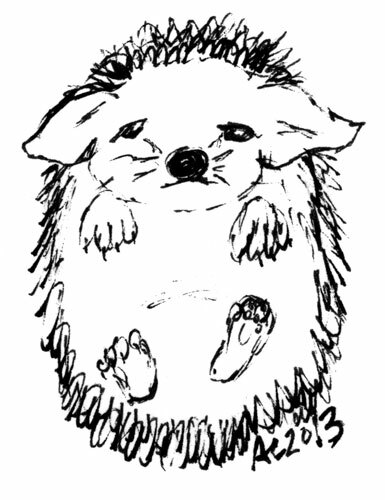 This little pen-and-ink hedgie’s a sad and sorry sort, but he’ll cheer up if you rub his tummy, I’m sure of it.